Lagos based online real estate startup ToLet.com.ng acquired Jumia House Nigeria for an undisclosed amount. 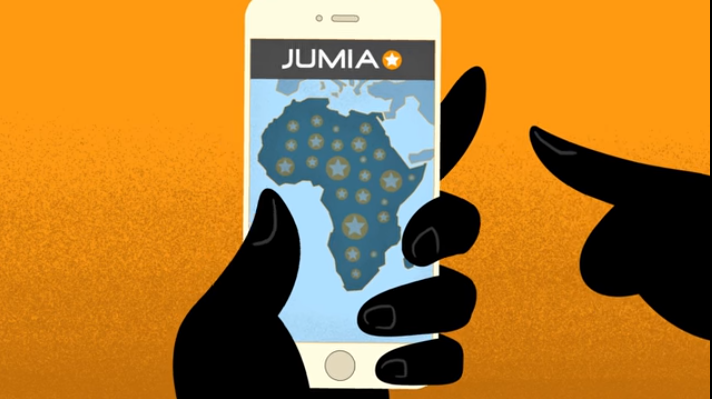 Jumia House is a subsidiary of the continent’s lone tech unicorn — Pan-African e-commerce giant Jumia.com. ToLet and Jumia House Nigeria will merge platforms under the new name PropertyPro.ng. The $1.2 million Series A startup was able to buy part of a $1 billion company with the help of its lead investor, Frontier Digital Ventures (FDV). While ToLet originally reported to TechCrunch that FDV served primarily as a facilitator of the deal, both now confirm FDV helped finance the deal. FDV went a little further, and acquired 100 percent interests in Jumia House Ghana, and Jumia House Angola, according to a company spokesperson. The new PropertyPro entity will combine ToLet’s and Jumia House NG’s listings to create the largest online real estate listings platform in Nigeria with 65 percent of the market, according to ToLet Co-Founder Sulaiman Balogun. The platform will generate revenues primarily from agent subscription fees. PropertyPro will also expand agents and listings across Nigeria and be available on an Android app. Facebook announced the 2018 opening of NG_Hub, a Lagos based tech space managed in partnership with CcHub Nigeria. TechCrunch checked in with CcHub CEO Bosun Tijani on the hub’s core details. “I think the core of it is for Facebook to place a bet on high tech startups…that may not get a chance in Africa―augmented reality, artificial intelligence…data driven ventures―and build a space that can support startups at that level,” he said. 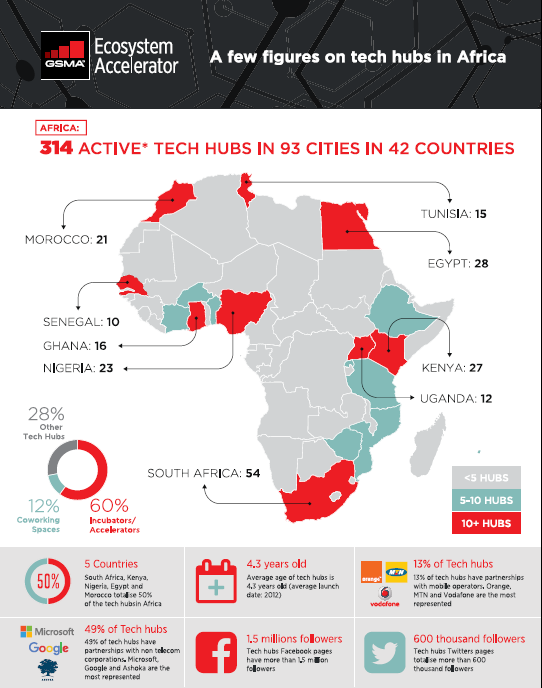 The actual space will be based Yaba, Tijani told TechCrunch, referring to Lagos’s unofficial IT district. “There will be a virtual reality lab, a creator lab, and a co-working space within it,” he said. “The program will not be limited to the space itself,” according to Tijani, who said NG_Hub will “run an acceleration program…so other technology hubs from across Nigeria can also support startups through the program.” An official opening will likely be sometime in Q1 of 2018. Nigerian fintech firm Interswitch—which provides much of Nigeria’s digital banking and payments infrastructure—will likely go public on the LSE in 2019, according to company statements and sources. As reported in TechCrunch in 2016, the Helios Investment Partners backed company (now beyond startup phase) was poised for a listing on the London stock exchanges at a $1 billion valuation. Nearly two years on it hasn’t happened, delaying what would have been Africa’s first big listing on a foreign exchange by a VC backed tech company. TechCrunch checked in with a couple of Nigerian tech insiders on Interswitch’s prospects to become Africa’s first big IPO — and the possibility another venture could beat them to it. Paga CEO Tayo Oviosu named Nigeria’s “macroeconomic situation” and “ volatility of the Naira” as culprits for the delay—noting the Nigerian economy and Naira improved in 2017. On timing for an Interswitch public listing, “They’re gearing themselves up to go back and do an IPO…probably not next year, more likely the year after,” Oviosu told TechCrunch. Omobola Johnson — Nigeria’s former Minister of Communication Technology and Senior Partner at TLCom Capital — thinks Interswitch is still ripe to go public. “Interswitch as a company…still continues to do well…Interswitch is still growing, it’s still profitable, and it still has significant market share in Nigeria and other African markets…They are still very strong to be the [continent’s] first significant tech IPO,” Johnson said. She named Andela, Twiga Foods, and Flutterwave as other future Africa IPO contenders, for a 3-5 year window.